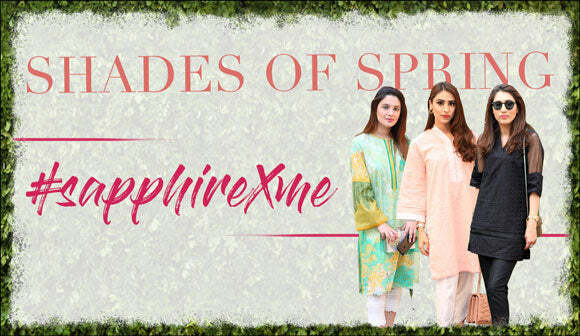 Navigate your way through the short, grey days and chilly evenings with Sapphire’s latest unstitched collection, An Urban Winter. Let our scene stealing prints in bold iterations of abstract, oriental and tribal art inject a jolt of excitement into your winter days. The key players this season: moody florals, sophisticated jewel tones and refined geometric prints punctuated with luxe embroideries.